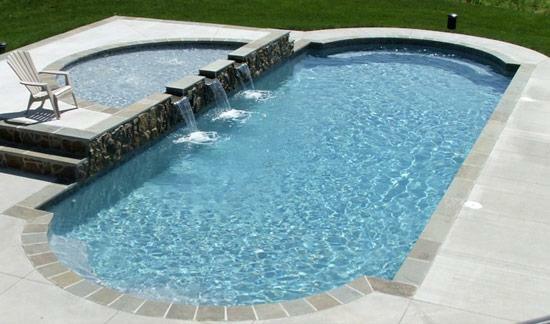 If you are looking for landscaping work in Ipswich, MA, consider hiring The Patio Company to get the best landscaping design and pool installation in the area. We will come to your site and consult with you on the design elements that you would like to see in your landscape. We would love to work with new customers in the Ipswich area, so give us a call! With over 30 years experience of landscaping and pool installation in Massachusetts, we are proud to be one of a few companies in the area that has achieved the National Landscape Industry Certification. 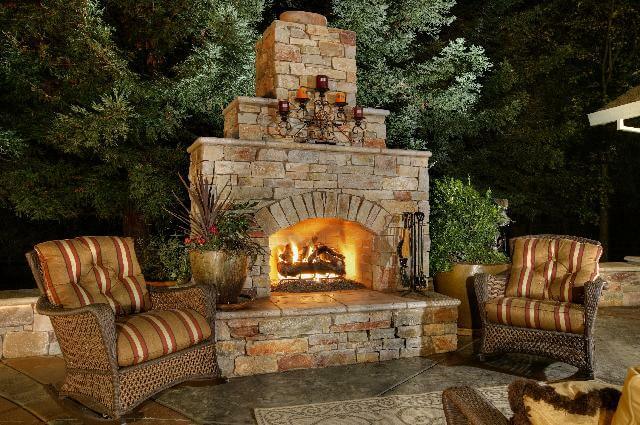 The Patio Company is renown for its ability to take a piece of property and turn it into a contoured elegant landscape. With the use of stone masonry and our master gardeners, we are able to design beautiful landscapes that meet every client need. You choose the plants and stone that is perfect for your environment and we’ll do the rest. We even have smart irrigation for any plant-design landscapes. Our technicians can help design your watering system based on your plants, shrubs, lawns, flowers, and soil. Smart Irrigation uses soil moisture sensors to indicate if the landscape needs watered and how much water needs to be used in specific areas for certain plants. 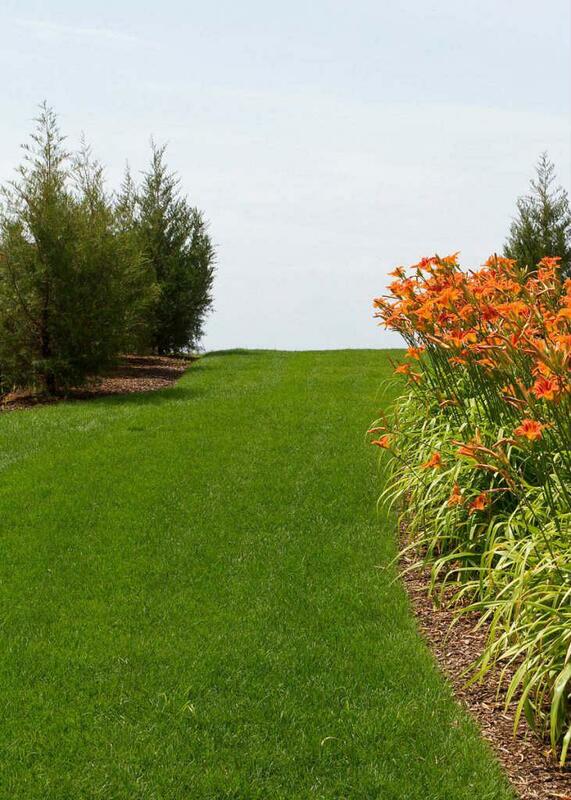 Your irrigation experience can be personalized so that your system is taught to avoid water waste due to things like ground cover or a slope of the terrain. The Patio Company thrives on turning a piece of land into an elegant property that gives our client 100% satisfaction. Let us help your landscaping dreams become reality by giving us a call and setting up a plan. We will come to your site and give a free estimate. We will also work out a competitive pricing budget with any client.